The best Italian food starts with ingredients. From sourcing the very best vegetables to choosing wild caught fish and antibiotic/hormone-free chicken, Italian dishes taste so much better when you put thought into what’s going into them. 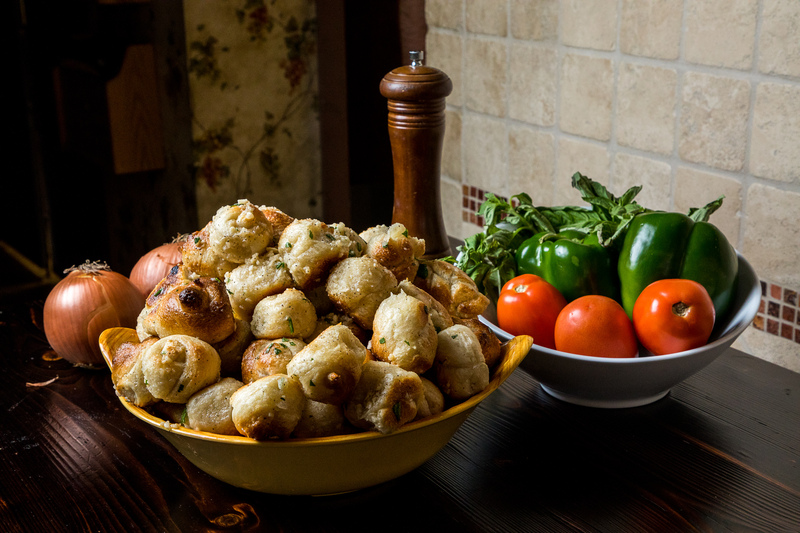 At Molino’s Italian Kitchen, we understand the important connection between how food is raised and prepared, and how it tastes. And we know your taste buds will be able to tell the difference. We take pride in sourcing the highest-quality ingredients from our network of farms and fisheries. To help us create healthy, delicious Italian cuisine and pizza, we refuse to settle for anything but the best, and that is reflected in every bite of every one of our Italian dishes. How do we do it? Here’s a sampling of the do’s and don’ts at Molino’s Italian Kitchen. Do use only fresh vegetables. From onions and mushrooms to peppers and tomatoes, our authentic Italian food is prepared with raw local vegetables so that the juices seep in for maximum flavor. Don’t settle for low quality for the sake of low cost. Many local restaurants that claim to have the best Italian food prepare their dishes with lower-quality meats, vegetables and sauces simply because they’re cheaper. At Molinos, we invest in our ingredients because we think you deserve the best Italian cuisine. Do use high quality sausage every day. We’ve been serving high quality sausage since we began, on the premises, using the finest pork butts and fresh seasonings. So if you’re craving an Italian dinner of broccoli rabe and sausage or a nice sausage pizza, you won’t find a better restaurant to enjoy it in. Do partner with the best chicken farm. So many restaurants source their chicken breast from cheaper suppliers. But Molinos partners with Perdue, which means you’re enjoying antibiotic-free, hormone-free chicken. Using a high-quality product ensures our Italian dishes provide consistent flavor and texture. Don’t risk eating poor quality seafood. When it comes to authentic Italian food, there’s nothing quite like succulent shrimp, squid and clam dishes. We make sure our squid and clams come only from the Northeast and shrimp from Mexico, Panama or Ecuador because that’s where you’ll find the best, and all wild caught instead of being cultivated and processed artificially. And if you like shrimp, you can’t beat our meaty, delicious Mexican white shrimp. Do be choosy with cheese. The best Italian food is usually coated with cheese! That’s why we source our cheese from Wisconsin. We like to call it the “Mercedes of cheese” because it’s always consistent and always delicious. An enjoyable Italian dinner relies upon the fresh ingredients and handmade preparation that goes into it. At Molino’s, you get that with every one of our Italian dishes. From pizza to pasta, and seafood to sausage, we serve up the best Italian food in Monmouth County. Stop in today to experience it for yourself.